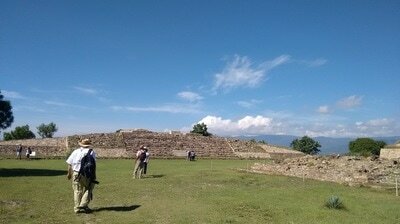 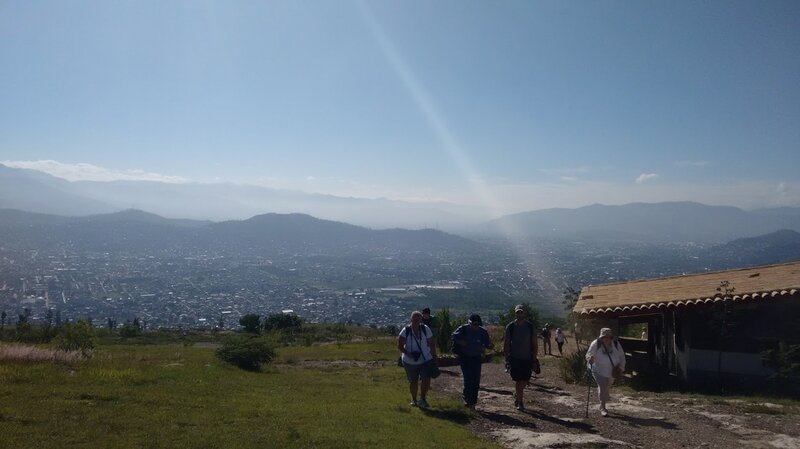 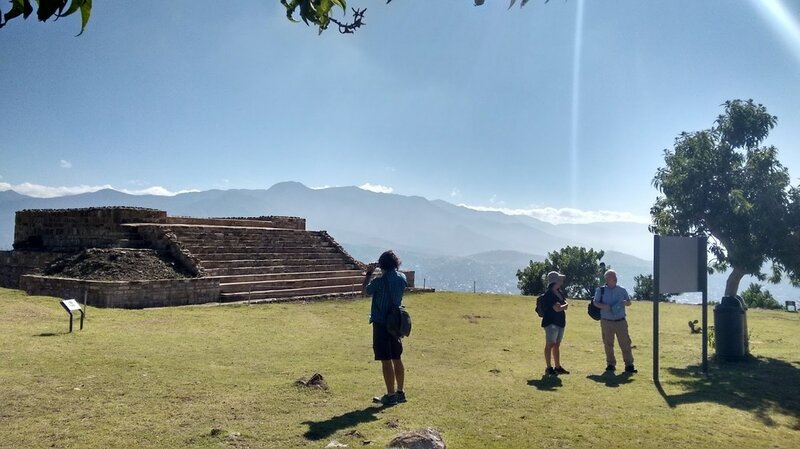 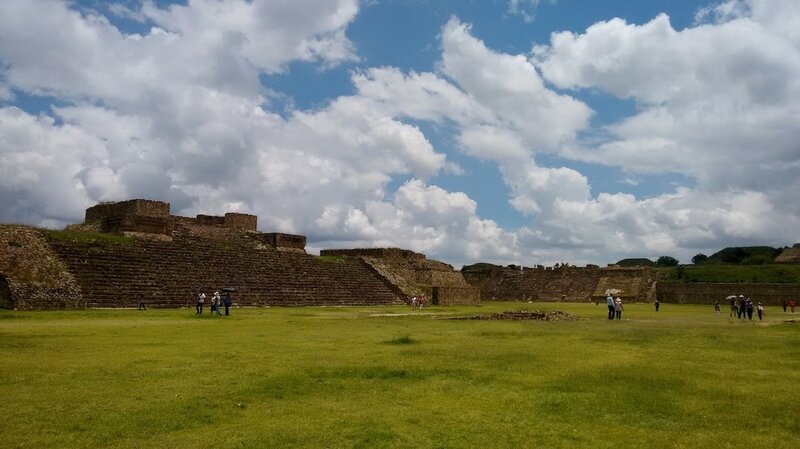 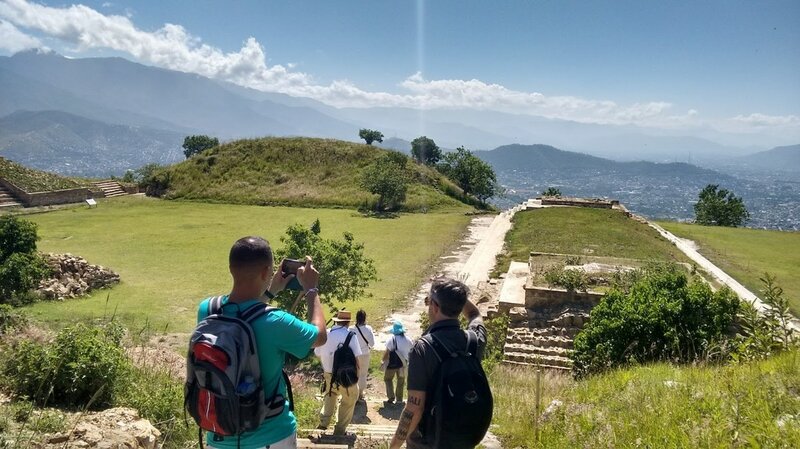 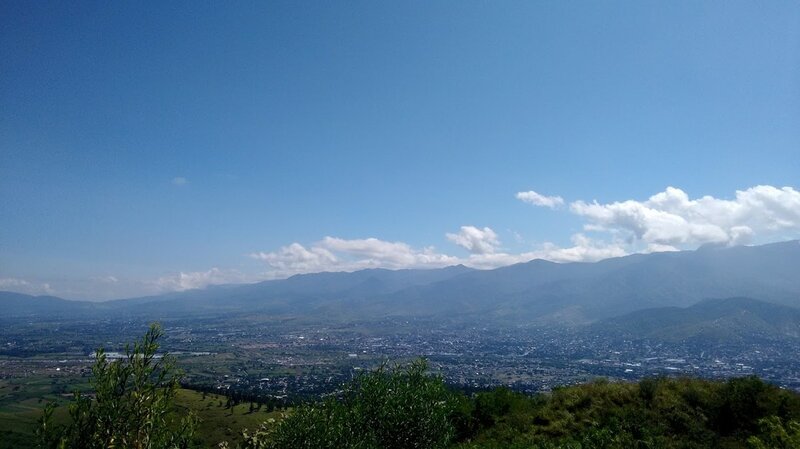 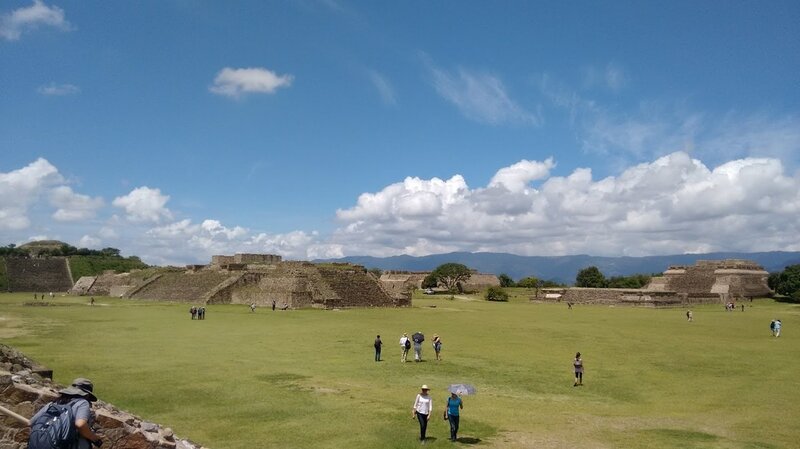 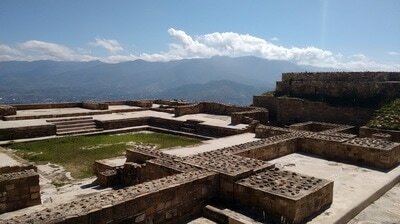 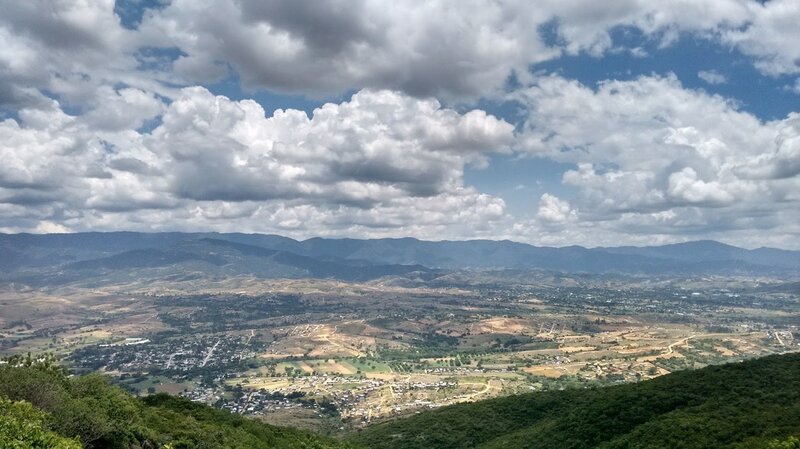 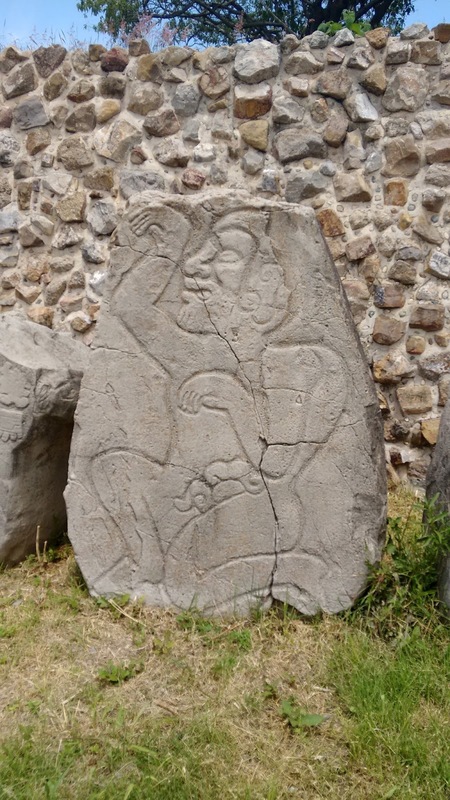 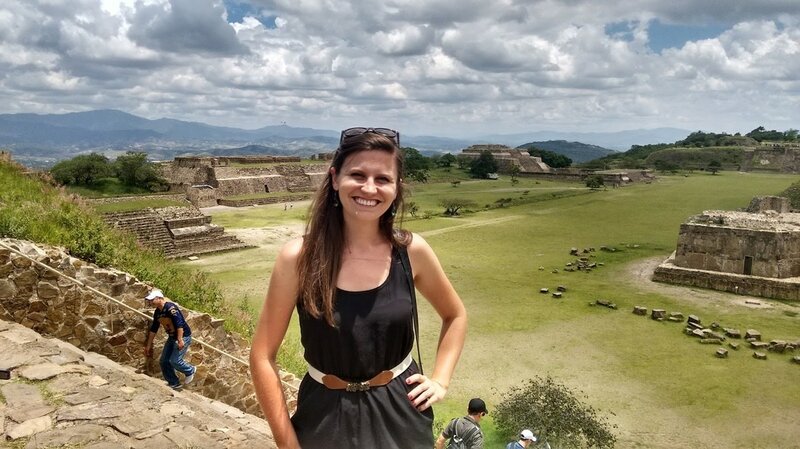 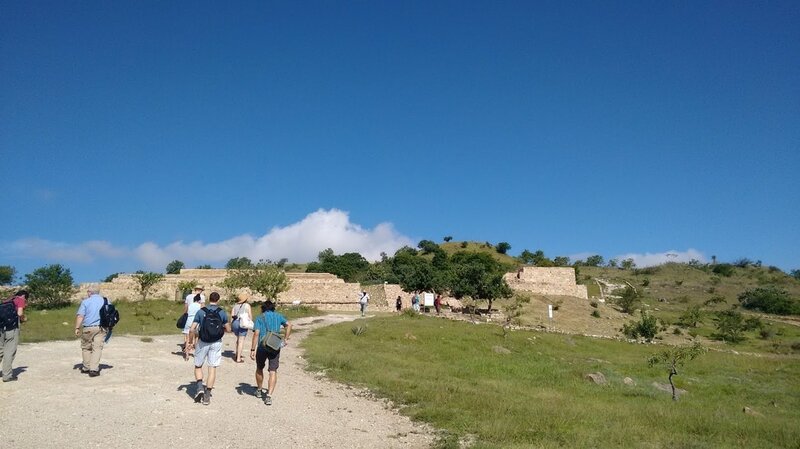 ​In our second day of the NEH Institute, our visit to Monte Albán and Atzompa was led by Dr. Ronald Spores (who helped excavate the site in 1958), Dr. Stephanie Wood and Dr. Robert Haskett. 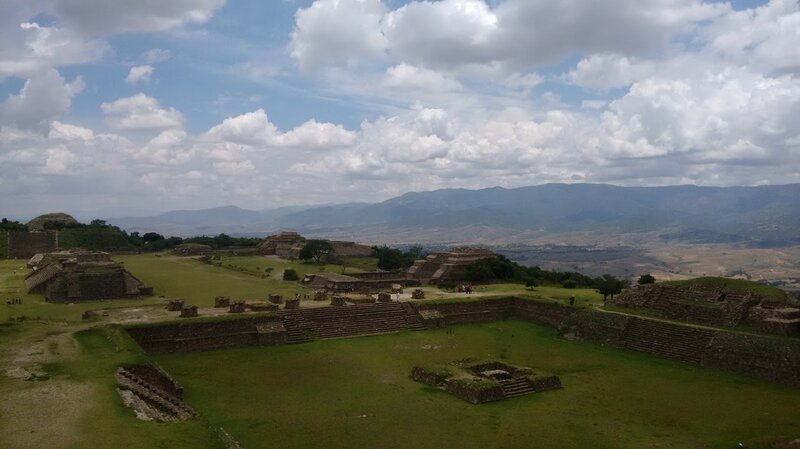 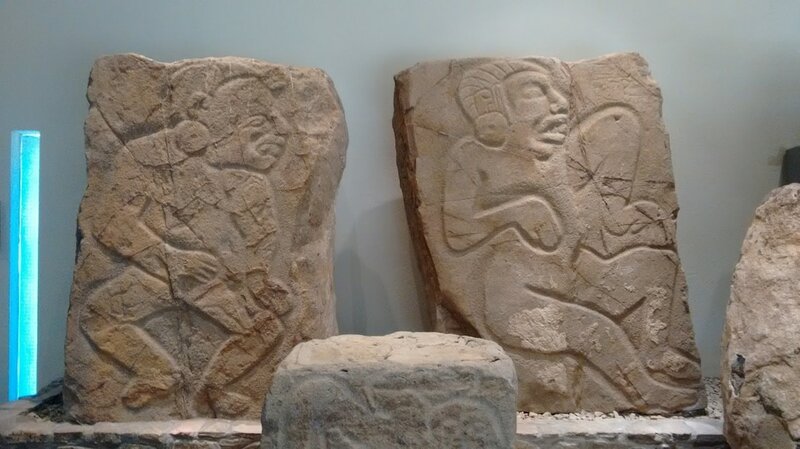 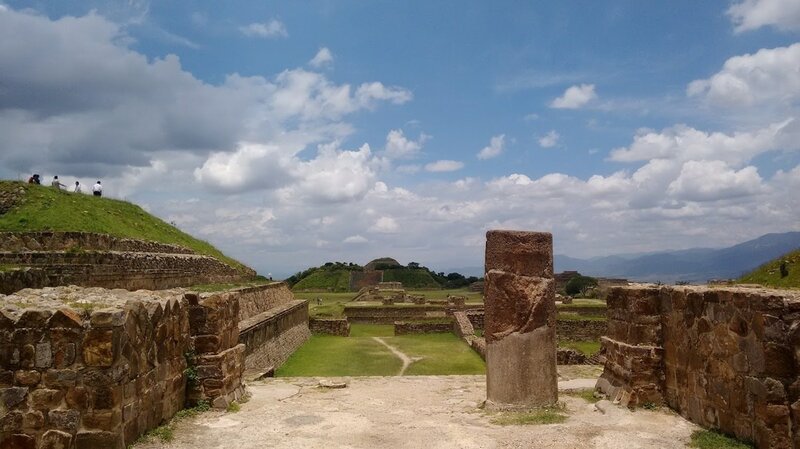 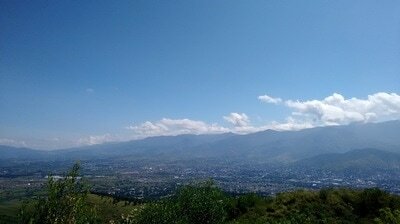 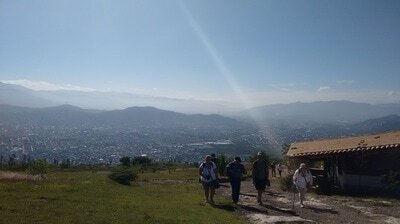 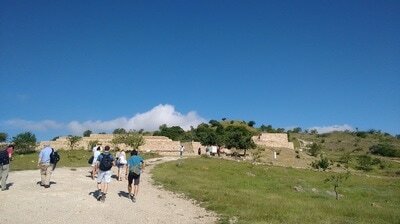 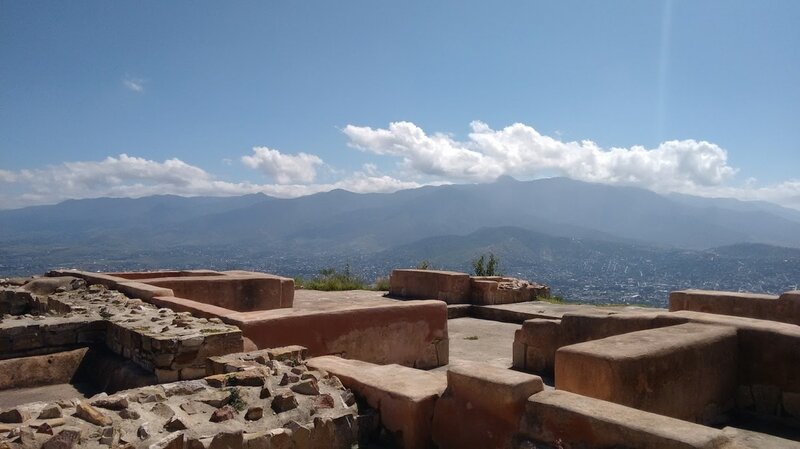 Monte Albán and Atzompa are both World Heritage properties, and located only a few miles outside of Oaxaca de Juarez. 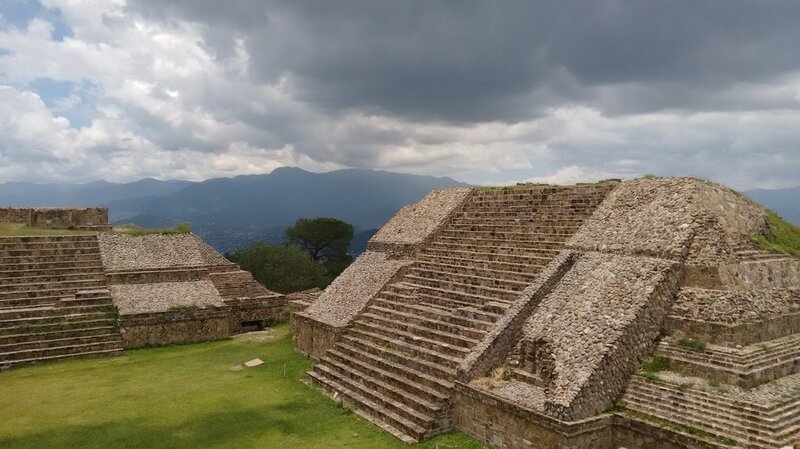 The site was founded in 500 B.C and in habited until 850 A.D. 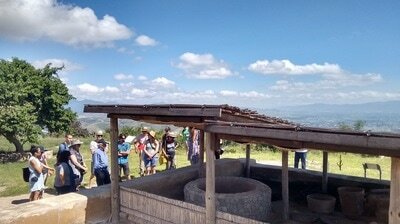 Being able to listen to Spores, Wood and Haskett share their incredible knowledge was a great experience, and one that I won't forget! 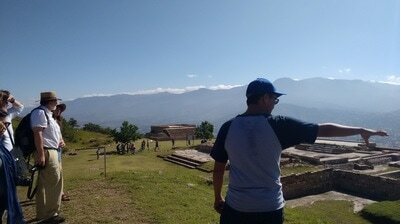 From here on out, I'll let the pictures do the talking!